How can the methods and mindsets of designers contribute to shaping the future of business and society? In his talk, Christian Bason will share insights from design-led transformation work with companies and public organisations, and suggest ways in which leaders can leverage the power of design by expanding their view of the future. Finally, using concrete examples from the Danish Design Centre’s work, he will show how design approaches are key to realising the UN Sustainable Development Goals. We welcome you to join us for free on this high level talk! NOTE THAT YOU HAVE TO HAVE YOUR STUDENT ID TO GET FREE TICKETS. IT IS FREE ONLY DURING THE CHRISTIAN BASON TALK AND NOT THE WHOLE SUMMIT! 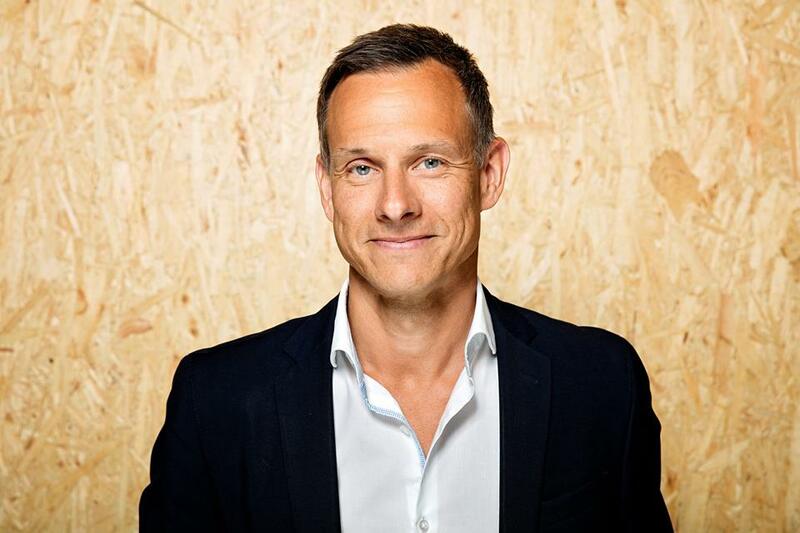 Christian Bason is the chief executive of the Danish Design Centre and CEO of Design Society. Design Society foundation which is the parent company of the Danish Design Center, INDEX: Design to improve life, Danish Fashion Institute and Copenhagen Fashion Week. Christian is a prolific contributor to blogs and magazines, including Harvard Business Review, Stanford Social Innovation Review and the Danish weekly business and political magazine Mandag Morgen. He is the author of seven books on design, innovation and management, most recently Leading Public Design (2017). Currently, he is a member of the SIRI Commission and the Danish government’s challenge panel on public innovation and digitization. Christian holds an M.Sc. in Political Science from Aarhus University and a Ph.D. from Copenhagen Business School, CBS. The Bridge Forums aim is to link science and business to tackle some of humanity’s biggest challenges. We believe we need to bridge science and business and unite different disciplines to find the solutions for a better tomorrow. The Bridge is initiated by Invest in Skåne, Medicon Village, Region Huvudstaden (Copenhagen region), Collodial Resources and the two state of the art research laboratories MAX IV and ESS, and is supported by dedicated stakeholders such as Region Skåne, Mobile Heights, Material Business Center, Science Village, RISE and Medicon Valley Alliance. Plats STUDIO Malmö, Nordenskiöldsgatan 24. Pris www.trippus.net/thebridgesummit. Free for students with student ID.